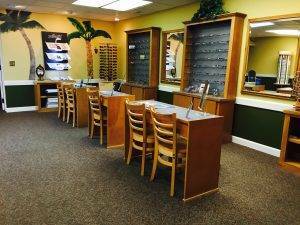 Established in 1975, our eye care clinic specializes in caring for all your vision needs. We can handle everything from eye exams, hard-to-fit contact lenses, to computer vision problems, and specialty lenses. Contact our office today with any questions you may have at 843-554-7554.